Cutting down on costs in high spend areas of your business, like food and labor, is an important focus for you. Your financial stability can be severely impacted without detailed insight into your staff’s total hours or when you are ordering too much of inventory. Understanding the relevance of these costs and how you can use this information can help you run a more profitable business. NCR offers a web-based back office suite of inventory and labor focused tools with one goal: to help you save money. Increased visibility of real time food costs, pinpointing unnecessary spending and optimizing scheduling are just a few components that help you cut costs and gain greater control with less work. Complex scheduling, employee data management, and payroll reporting can be a lot to manage if it’s not all easily accessible from one location. 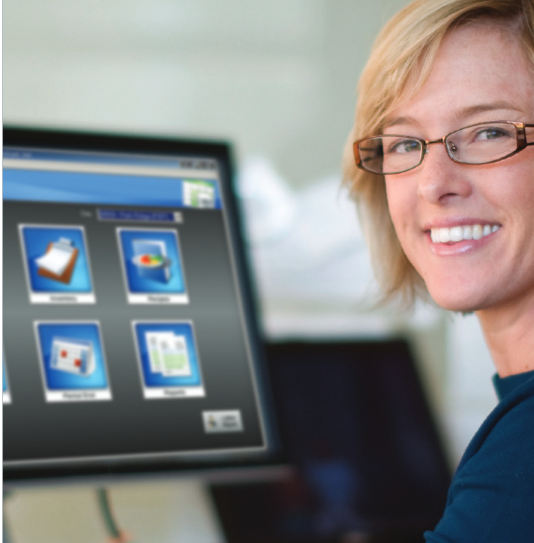 NCR offers a solution where you can centrally manage your labor data and employee information. Top 20 Report – An easy, sortable report for managers showing the items that comprise the majority of the food cost variances. By focusing on the top 20 items, managers are able to take action to reduce variances. Inventory Summary – This reporting suite provide as actual inventory item (beginning, purchases, transfers, ending) compared to theoretical inventory item usage. With these reports, managers can drill into the detail and see all purchases associated with the item during the period or even exactly how the beginning count was calculated. Configurable Templates – In addition to all of the standard reports, our solution has numerous report templates that can be configured by the corporate office with the key data required by operations or accounting. These templates can be store-based or ‘stacked’ – where information is provided store-over-store, designed specifically for above-store managers.